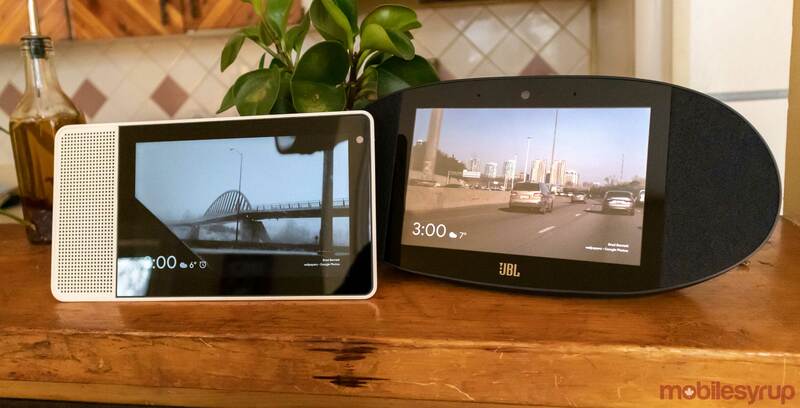 Google is adding French Canadian language support to its Smart Display, which may lead to a Home Hub release in Canada, according to Android Police. Google usually has a trend of adding a new language before releasing its product in a certain country. For example, Android Police cites Google’s Home speaker supporting Italian before the product released in Italy a few days later. Therefore, it’s likely that Canadians will soon be able to purchase Google Home Hub in the coming weeks. However, if you have a Lenovo Smart Display, you can change Google Assistant to speak French Canadian in its settings.